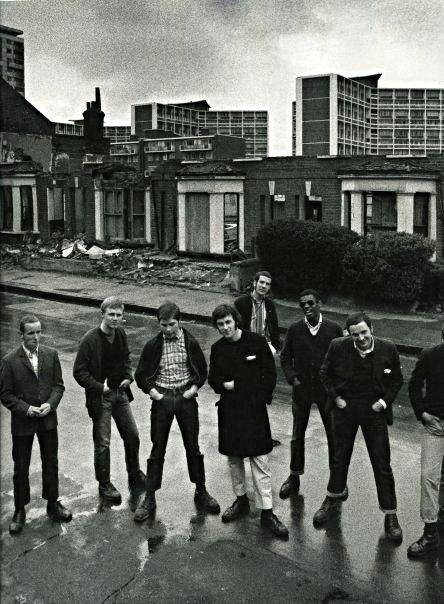 Hipster UK is a family run business providing a huge range of skinhead, mod and retro styles both online and in the Dunstable shop. 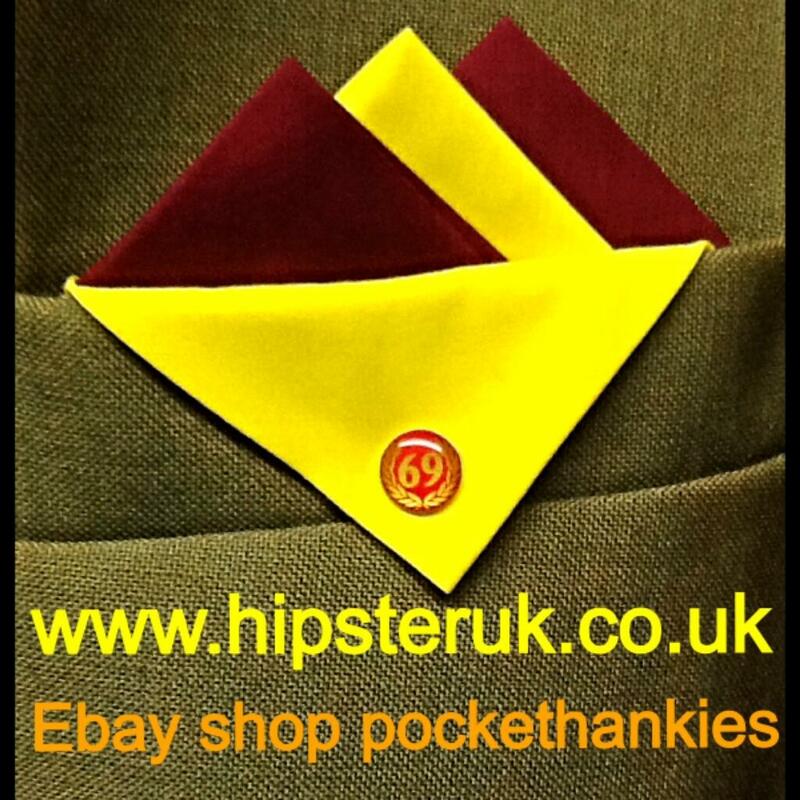 Our pocket hankies are made in-store and we are able to make them to any requirement. We offer quality products, excellence in customer service, reasonable prices and the best available products from around the world. We have our own label covering bags, mugs, purses, earrings, suit pocket hankies etc which are made in house by us.